Rev. 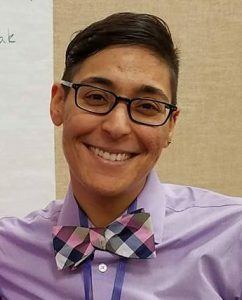 Ranwa Hammamy (she/they) is a Unitarian Universalist-Muslim minister currently residing in the East Bay Area of California. She embodies a commitment to the intersection of pastoral and prophetic ministries, understanding both as interconnected means of healing and liberation. For the past three years, they have also served on the Steering Committee of DRUUMM (Diverse Revolutionary Unitarian Universalist Multicultural Ministries), a national organization for UU People of Color, which she currently serves as its President. Prior to pursuing ordained ministry, Rev. Ranwa worked in public health, developing food safety research with the Environmental Protection Agency while completing her Master of Public Health Degree with the University of Maryland. During this time, they also interned with the National Partnership for Women and Families in Washington, DC, crafting educational and advocacy materials for seniors and their caregivers. She later went on to develop, implement, and evaluate health promotion programs for underserved and marginalized communities in Philadelphia, PA with the Fox Chase Cancer Center as a researcher and project manager. While studying at Union Theological Seminary in New York, Rev. Ranwa was deeply immersed in a culture of “Faith in Action.” Alongside her classmates, professors, and partners in faith, Rev. Ranwa nurtured a ministerial call that necessitated the naming and witnessing of the intersecting oppressions in our societies, the commitment to dismantling them, and the responsibility to collaboratively build a more just and liberated world. As part of their studies at Union, they spent time in rural Pennsylvania with the Poverty Initiative, engaged in the Moral Mondays movement, and built relationships with individuals who would become key players in the revitalizing of Dr. King’s dream of the Poor People’s Campaign. Rev. Ranwa has been involved in various aspects of UU congregational and denominational life, serving as a religious educator in multiple settings, a guest worship leader in congregations around the country, a district and general assembly workshop facilitator, and an active leader of congregational justice programming and organizing. As an affiliated community minister with the Mt. 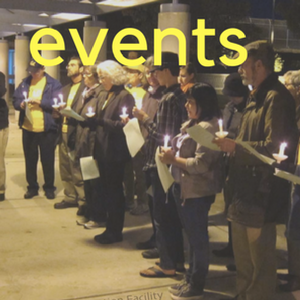 Diablo Unitarian Universalist Church in Walnut Creek, CA, she continues to engage in efforts with local partners, including the Multi-Faith Action Coalition, the Interfaith Council of Contra Costa County, and the Contra Costa County Racial Justice Coalition. Rev. Ranwa is excited to embark on a journey of shared transformation and growth with the Unitarian Universalist Justice Ministry of California. 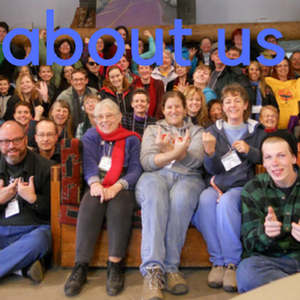 They bring a lens of collective healing and liberation to the organization’s mission of education, advocacy, and witness, deeply rooted in our Unitarian Universalist values and faith. She looks forward to building on the strong foundation of accountability already demonstrated by UUJMCA’s members, supporters, and partners through the continued cultivation of intentional ongoing relationships, intersectional analyses, and fiercely creative and imaginative faith. 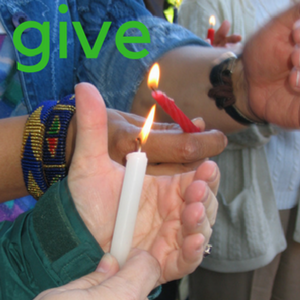 Click here to donate to UUJMCA! 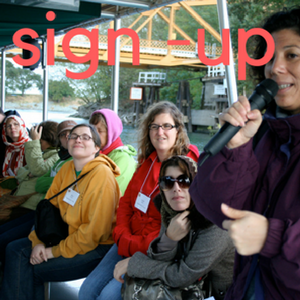 Become a monthly member and help sustain our work for justice, liberation, and love.